The location, the style, the feeling when you walk through the door – ever aspect of your home should be a reflection of who you are, where you’ve been and the life you aspire to live. 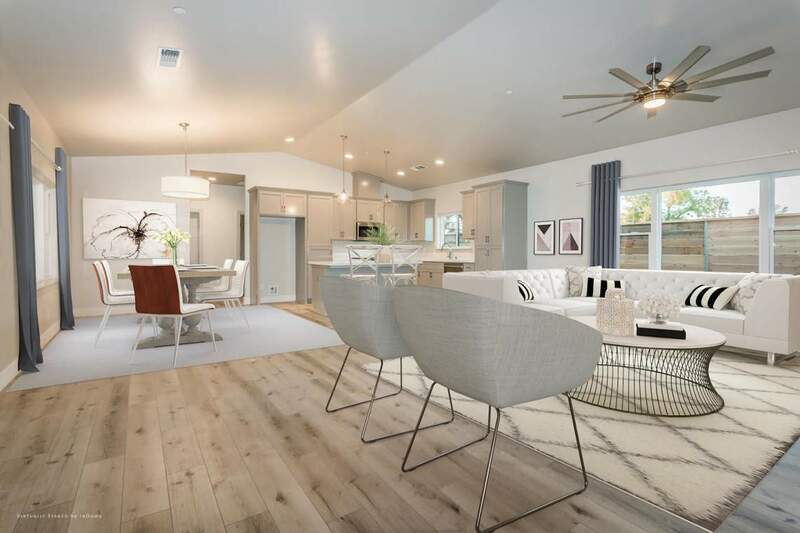 These brand new contemporary homes, built by ProBilt, Inc., who has been the Central Coast’s premier builder feature open floor plans perfect for your lifestyle. With the help of RoOomy, we selected a contemporary- transitional styling to help you visualize your style reflected in these homes. Your best life begins with a home that inspires you.